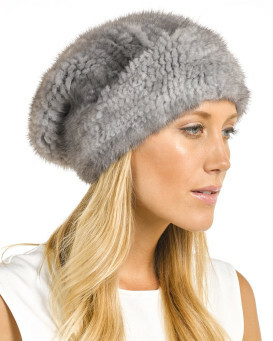 Look cute and ready for the ski slopes in this Knit Mink Fur Beanie Hat. 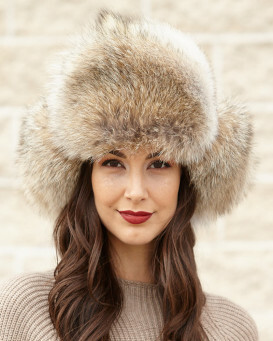 This hat is an absolute must for your inner snowy bunny. 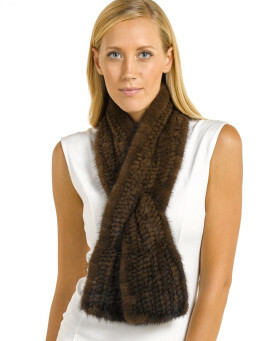 Not only will you look adorable wearing it, but the soft and supple fur inside will keep you nice and toasty. 4.5 / 5 from 34 customer reviews. "I love the hat; looks great and feels beautiful. 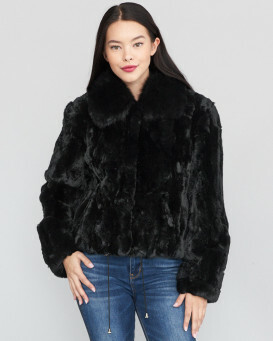 Just need cold weather to wear it,"
"I absolutely love it. It is beautifully made and fits well. It matches my sheared mink coat perfectly. I will definitely purchase another hat from you. Thanks!????" "Absolutely love this hat! The quality is amazing. Shipping time was normal. Customer service is top notch quality"
"Beautiful, warm and high quality.. love it!!!" 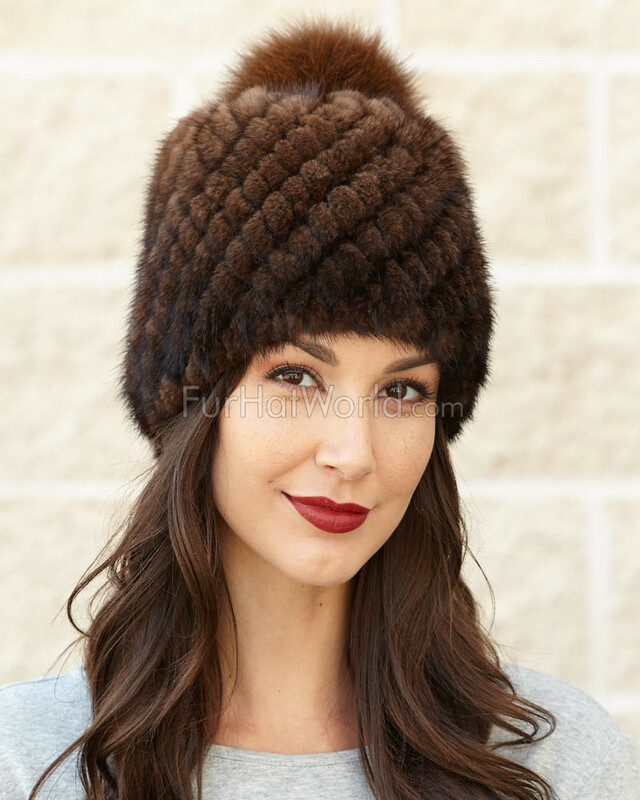 "ordered 2-one is much bigger than other otherwise great hats"
"Hat fits perfect and goes with my fur coat great. I love it and I am sure I will be making more purchases. Most is all the price!" "Cute Hat! I purchased it for my daughter who turned 39...she loved it! Speedy delivery!" 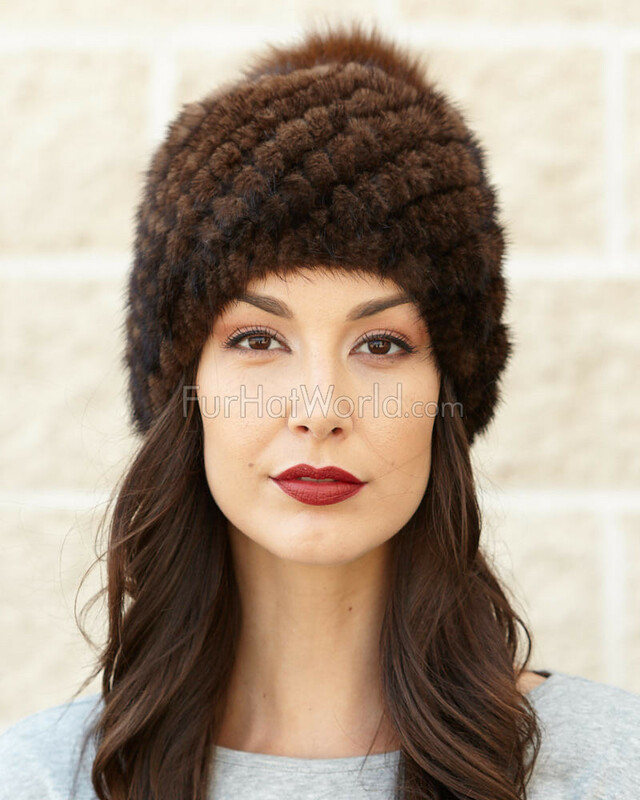 "Gorgeous soft mink and fits head easily. I ordered another one for my daughter. Very efficient service"